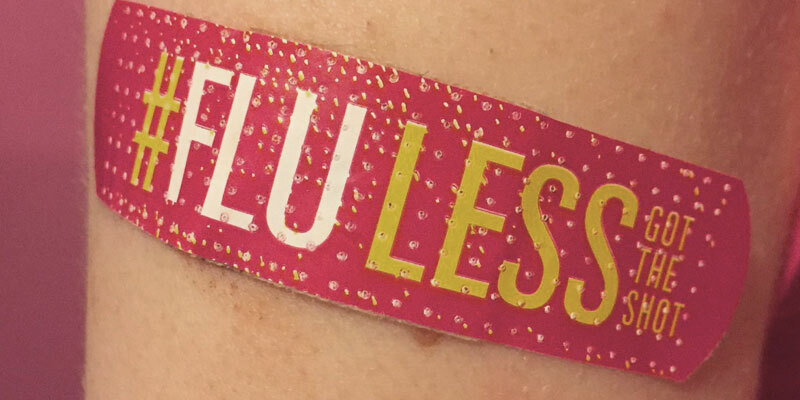 Flu shots will be available to all who are interested for $15. We will have four clinics available on the East Peoria and Peoria Campuses. No appointment necessary.